St. Patrick’s Day is approaching, and for most, it’s a fun-filled day of wearing green, eating Irish food and celebrating good fortune. But for someone with a substance addiction or a mental health issue like bipolar disorder that can be exasperated by drinking, St. Patrick’s Day can be a real trigger, especially if everyone around them has a green beer or a shot of whiskey in hand. For those people, holidays like this can be very isolating. Check in with your Newport Beach psychiatrist. If you have been struggling to stay sober, the two of you can come up with a special plan if you’re thinking of going out. Even if you’re staying in for the holiday, you could easily be triggered by all the boozy displays in grocery stores or social media ads, so it’s a good idea to be proactive. If you’re in any kind of 12 step program, make sure to attend a meeting this week. Start the day by doing something healthy. Go to a 7 AM yoga class, drink a green smoothie full of fruits and veggies, or go for a run. The healthier you begin the day, the better you’ll feel, and you won’t want to mess up that good feeling with alcohol or substances. Host your own alcohol-free celebration. This is especially fun for someone who is a social person but can’t quite be around temptation at parties yet. Have a family-friendly St. Patrick’s Day with Irish food, green desserts, games, movies and trivia. You can even have everyone meet you at a park or have a backyard barbecue. Just make sure everyone on the guest list knows not to invite any alcohol to the festivities. You’ll be surprised by how many people are willing to accept a sober celebration, especially if it means supporting you in your sober lifestyle. Create a new St. Patrick’s Day celebration. If you used to party it up every St. Patrick’s Day, it’s time to rewire your brain to think differently this year. Think of some things that you enjoy and choose something to do every St. Patrick’s Day. You could enjoy something chocolate and minty, host a family dinner or treat yourself to a spa day or movie marathon. Having something you genuinely enjoy to look forward to will keep your mind off the booze and partying. You can do this for all the holidays that tend to involve alcohol, like New Year’s Eve. Understand that not everyone will want to stay sober with you… and that’s OK. If some of your friends would rather go to a bar than hang out with you, don’t take it personally. Everyone’s journey is different, and they can always spend time with you on a day when they don’t plan to drink. Look into sober celebrations in your town. 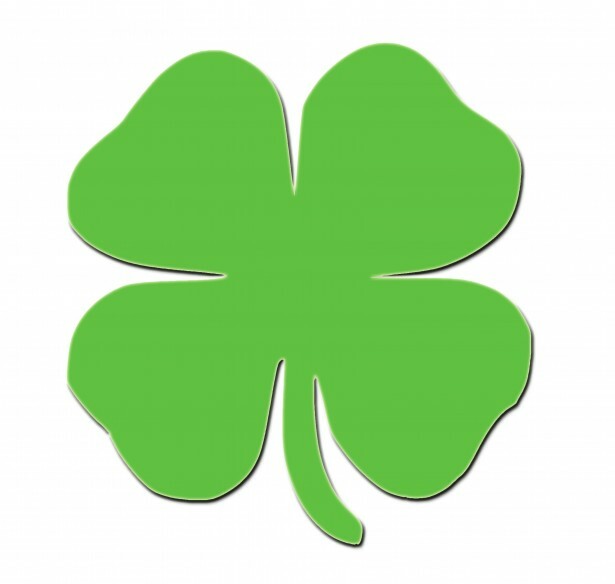 If you want something to do on St. Patrick’s Day but you’re not up for hosting a party, check around for community activities you can participate in. They could make you feel less isolated, and you just might make some new friends that have similar interests. Agree to be the designated driver for your friends. Nothing else will keep you quite as accountable as knowing you’ll have to drive a few friends home that evening. Set some ground rules, like a specific pickup time—you don’t want to be driving everyone around at 2 AM. If you’re not going out with them, arrange a meeting place and time. The best part? Your friends will be so grateful to you that you should have no problems getting them to agree to future favors like giving you a ride to the airport or pet-sitting while you’re out of town. Like all holidays, St. Patrick’s Day is not without its triggers for addicts. But with the right attitude and proper support, it doesn’t have to be detrimental to your mental health.